12 months ago, local social entrepreneur Sean Bruen was working as a financial advisor but saw a gap in the market for an organisation providing the community with access to free, trusted financial advice. 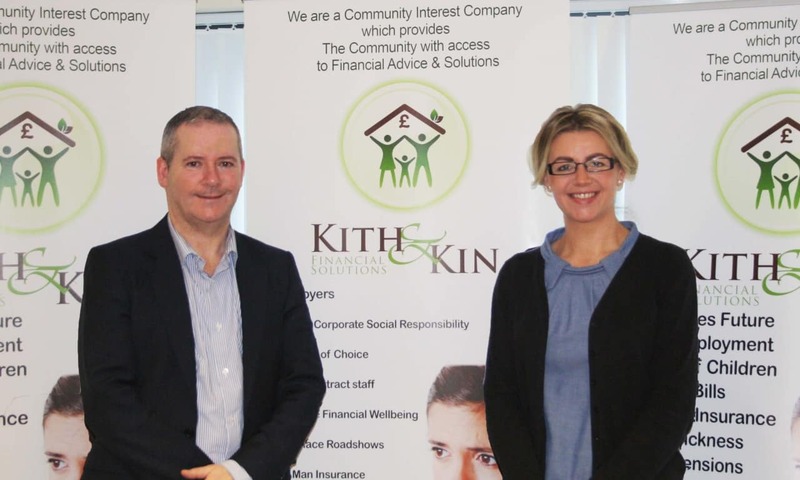 With the assistance of the West Belfast Social Enterprise Hub, Kith and Kin was launched in 2016. Kith and Kin is a Social Enterprise providing access to financial advice to individuals and employees of large companies and organisations. The first social enterprise of its kind in Northern Ireland the business gives access to financial advice that is easy to understand with a personal touch. “At Kith and Kin Financial Wellbeing we wanted to give access to financial advice as if we were giving it to our Family or Friends, our “Kith and Kin”. The social enterprise element is extremely important for me, providing complimentary, unbiased advice for individuals while remaining profitable to allow us to invest social good and have a positive impact on the local community. “Research shows 8% staff have taken 1 day off per year due to financial stress. To put this into context taker the Health Service in Northern Ireland as a major local employer. With 67,000 staff this could potentially represent 5,360 taking 1 day off per year due to financial worries. The West Belfast Social Enterprise Hub have assisted Sean in growing Kith and Kin from an idea into a growing business. From initially helping Kith and Kin with their legal structure, governance and business plan the hub has continued to provide support and guidance over the last year. “It has been a delight to help Kith and Kin on their business journey over the past year. From the creative sessions even helping with the company name through to funding successes it has been a privilege to assist Sean throughout the business progression. The Social Enterprise network is continuing to grow and thrive across Northern Ireland having a truly positive impact on areas such as social and economic regeneration, health and well-bring and community relations. “I can safely say without the help of the Social Enterprise Hub and Stephanie we would not be where we are today with premises, a growing business, over 200 happy clients and diversifying business ideas. At the West Belfast Social Enterprise we are committed to helping your social enterprise grow! 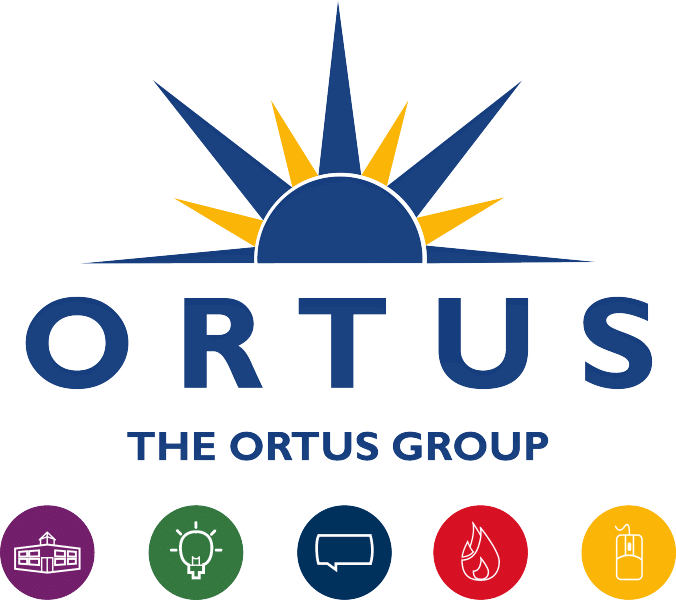 We have ongoing workshops and seminars tailored to a social enterprise setting plus hold many external events from public bodies. 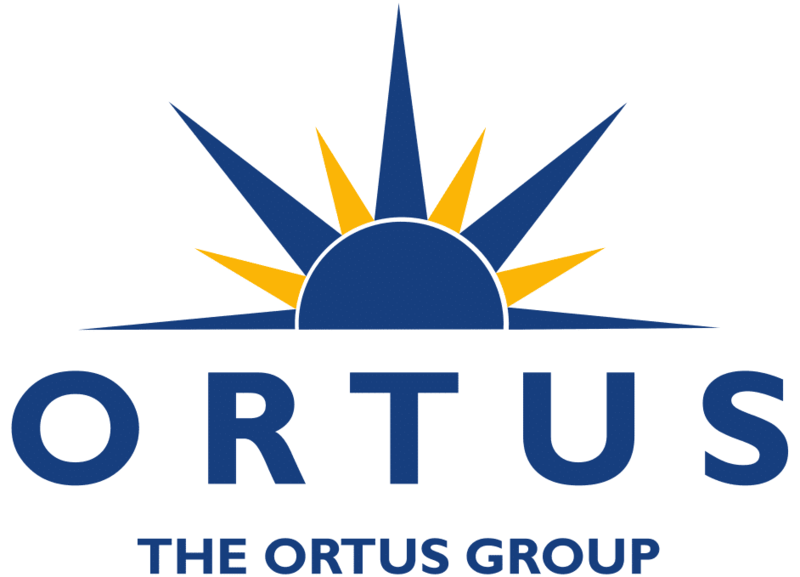 Governance Assistance Networking Events And much more!! Find out more on our range services here!